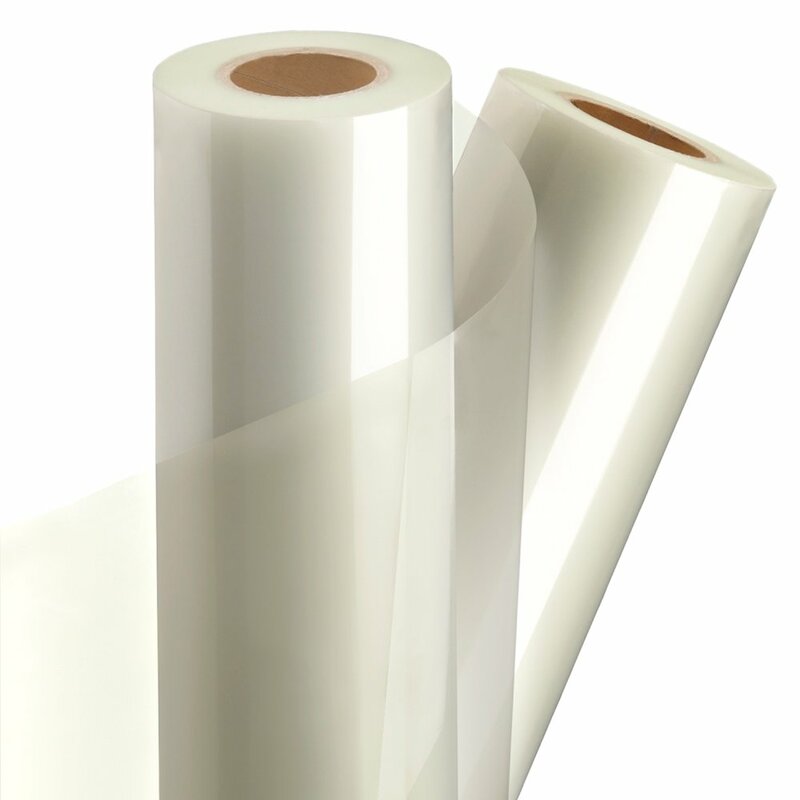 A crystalline, non-reflective surface with a low-melt adhesive specifically designed for heat sensitive, inkjet prints. Increased rigidity and high clarity make this the perfect film for protecting images in the demanding digital color marketplace, where the need to dull the reflection of ambient lighting is necessary. Perfect for trade show or retail applications.